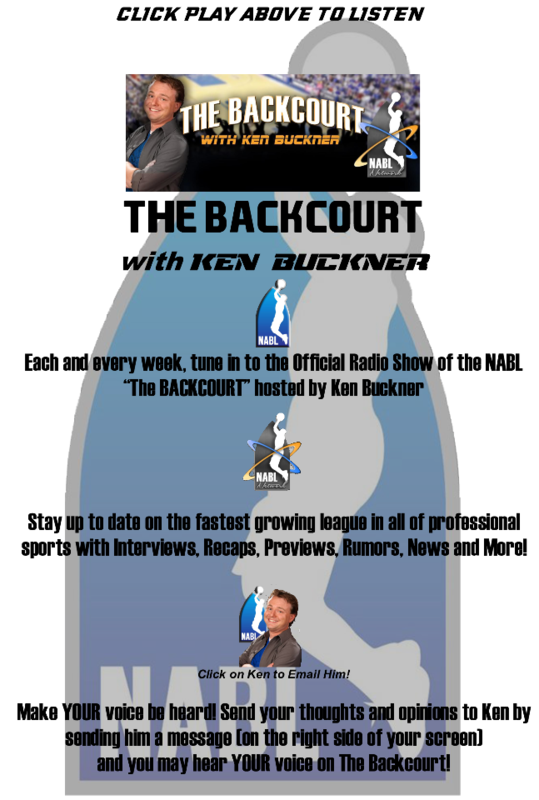 Sound off & Let Ken know what YOU think as an NABL Fan! 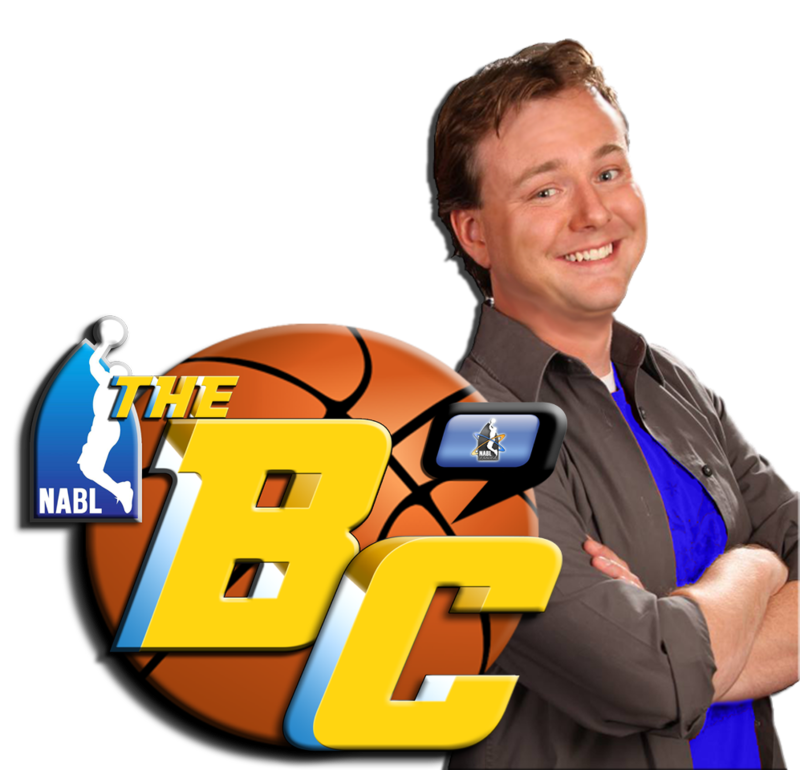 You could hear your opinion on NABL Radio! 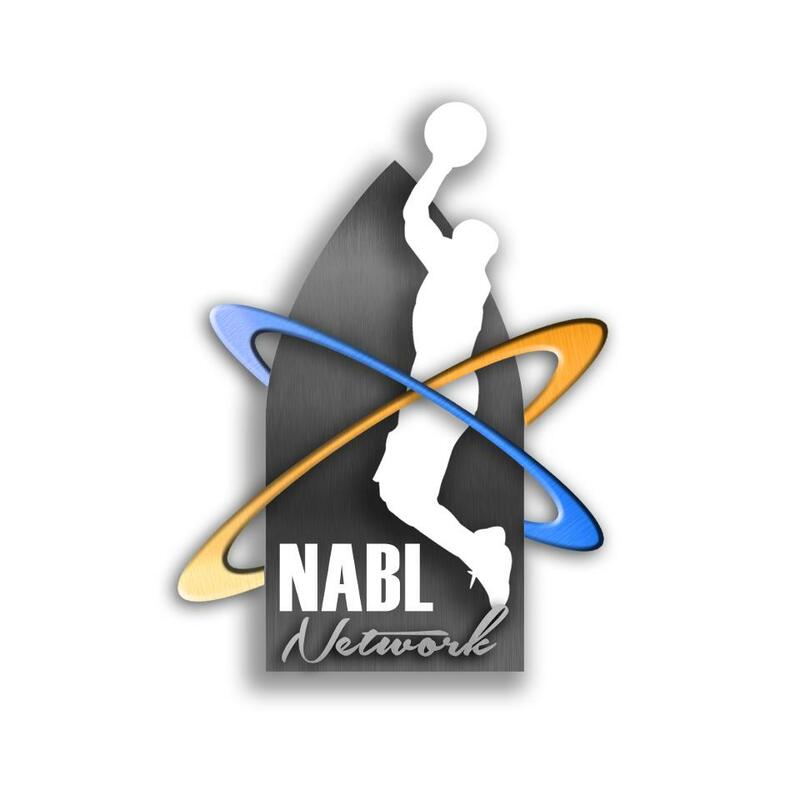 Who's YOUR Favorite NABL Team?